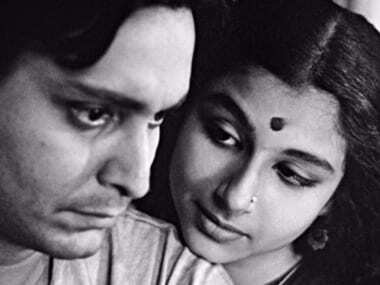 Madhur Bhandarkar's maiden Bengali production Avijatrik will delve into the 'sublime bond' between father and son; between Apu and his son Kajol. 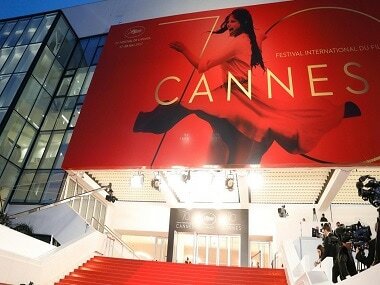 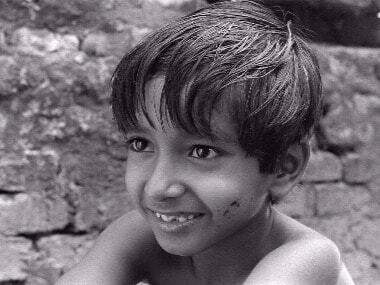 As per BBC, 27 of the highest-rated films were in French, which was followed by 12 in Mandarin and 11 each in Italian and Japanese. 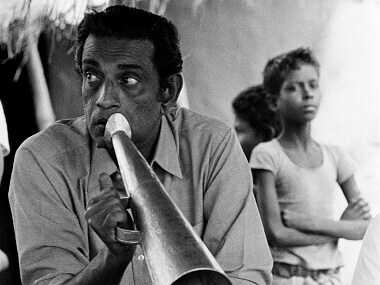 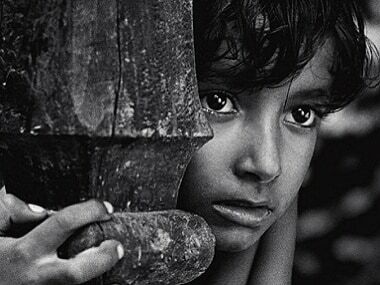 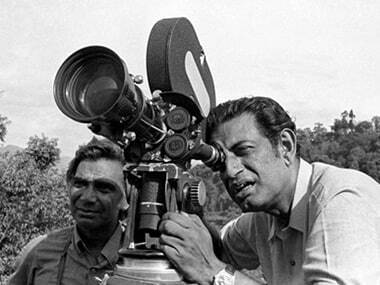 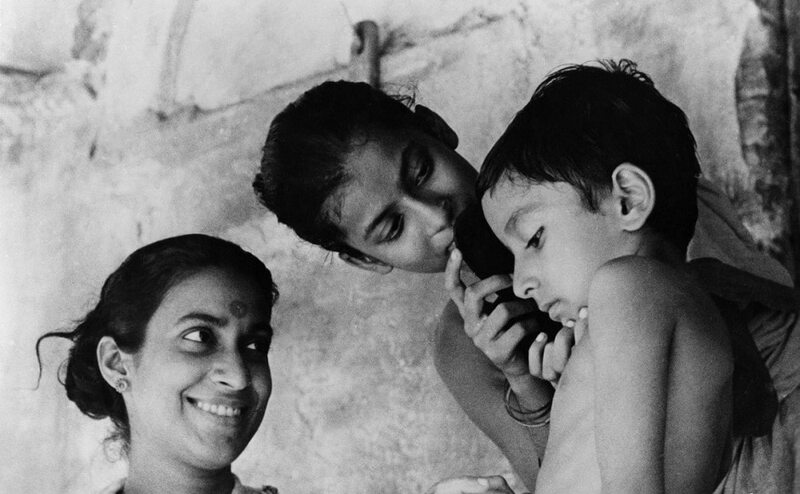 A look at Satyajit Ray's nine most important cinematic masterpieces. 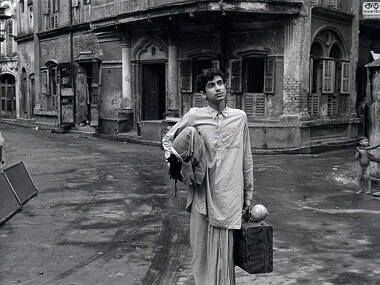 Almost nine decades after Bibhuti Bhushan Bandyopadhyay penned the iconic novel Pather Pachali — about the journey of Apu — the novelist's grandson, Trinankur Banerjee, is scripting a continuation of the story set in modern times.